As far as Sen. Al Franken (D-Minn.) is concerned, Ford's in-car data collection practices don't measure up. Franken reached out to Ford last month, asking the carmaker to explain what data location information the company collects, how it obtains customers' permission to collect data, and how it shares the data. While Franken seemed OK with Ford's description of its practices, he was unsatisfied that Ford relied on the fine print of its website and mobile app user agreements to obtain consumer consent to collect the data. "No location data is wirelessly transmitted from the vehicle without customer consent. Location data is used only to support customer requests for services, and to troubleshoot and improve our products," wrote Curt Magleby, Ford's vp of government affairs, in a five-page response. Ford explained it receives customer consent through in-vehicle prompts, website user agreements, or mobile app user agreements. But for Franken, that wasn't enough. "This is sensitive information, and notices to consumers about this sensitive data shouldn't get lost in fine print," Franken said in a statement. 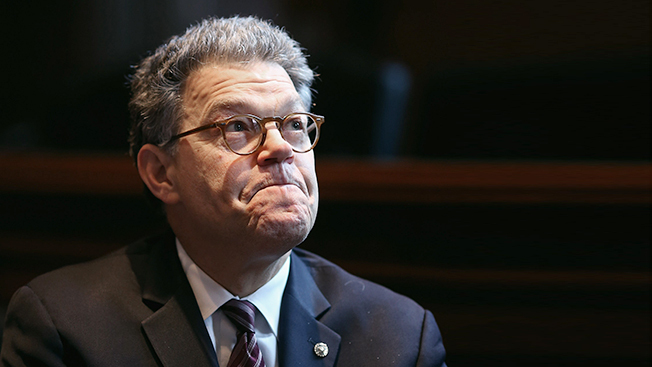 Franken, the chairman of the subcommittee on privacy, technology and the law, intends to introduce next month a privacy location bill requiring clear consumer consent practices. He launched his probe into Ford following a report he requested from the GAO that concluded car makers and in-car navigation systems could do more to inform consumers about how they use and share data.